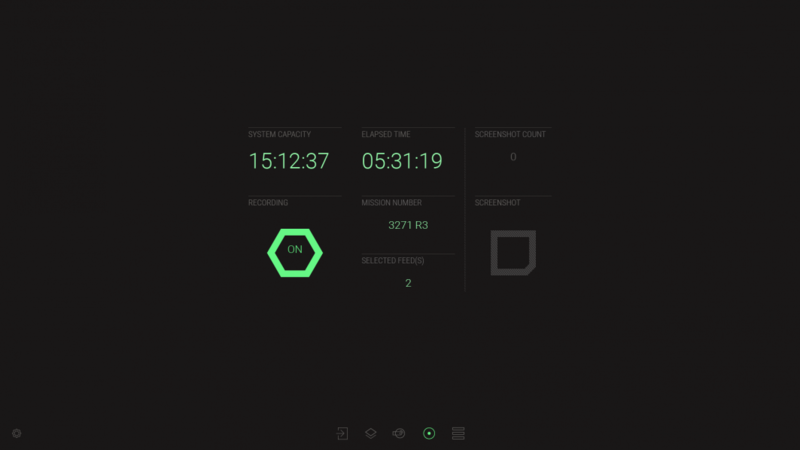 UI for the R.O.V mission recording system OctoSpan. The OctoSpan was originally part of a larger R.O.V design project, but later transformed into a project of its own. The release date is set to late 2017 or early 2018.